Core A professionally polished and fitted look. Combining ultimate comfort with performance fabric for Physicians, Dentists, Veterinarians, NPs, PAs, Nurses and healthcare professionals. How do you make the best scrubs ever? We made it our mission to find out, designing stylish scrubs that don’t sacrifice comfort, function, and practicality. 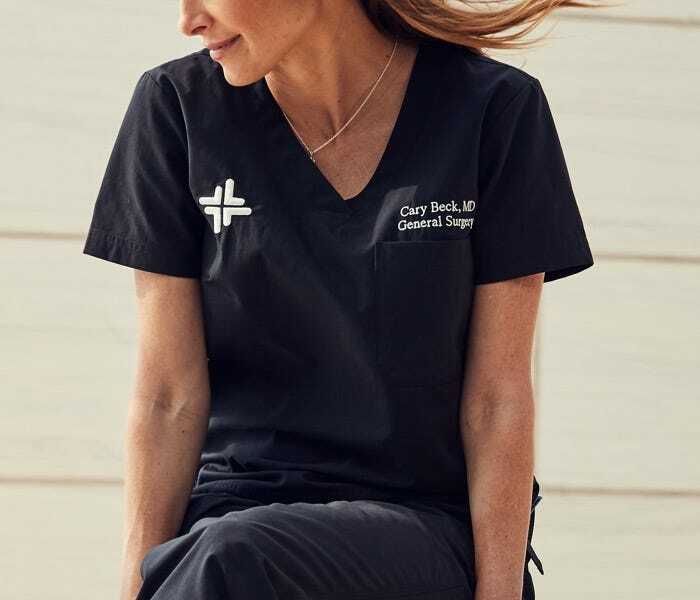 With the Modern Fit collection, you’ll find form fitting scrubs that flatter the body without being too tight. The just-relaxed-enough, just-tapered-enough cut creates an instantly-polished, professional but effortless look. 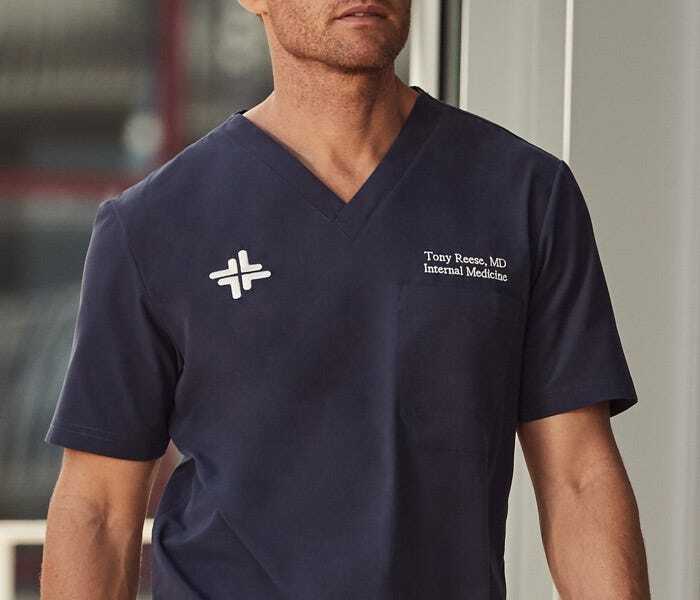 These comfy scrubs use state-of-the-art fabric that dries four times faster than traditional cotton and repels odors, keeping you cool, dry, and feeling fresh throughout your shift.